Suffering from ‘mom guilt’? Join the club! ‘Mom guilt’ was once some far-off concept I giggled over when reading about parenting, but now that I feel guilty every hour of the day, it’s not such a gag. It starts as soon as I wake up, and it doesn’t stop, leaving me wide-eyed in bed at night. I let her watch cartoons in the morning. I didn’t let her watch cartoons in the morning. I was too busy reading to her to clean the house. I’ve cleaned the house but have no time to read to her. I get upset that I’ve just cleaned and she’s spilled her water. It’s a beautiful day - I should let her play outside. She doesn’t want to stop playing outside. I didn’t give her chips. I ate the chips while she was napping. She wanted the chips after her nap. I didn’t breastfeed. I don’t spend enough time educating her. My go-to babysitter is the television (even after I swore I would never be ‘that mom’). I got upset with her for throwing a tantrum in the shopping centre. I should feel happy because I get to spend all my time with her in this amazing time of her life. I really just want to soak in a hot bath in silence at the end of the day. I didn’t read her a bedtime story. In a mom’s life, everything can result in a feeling of guilt especially when faced with supermoms whose children are happy and homes are clean and they still work, or memes that insist dirty kitchens, laundry, and floors are a sign you’re being a good mom. 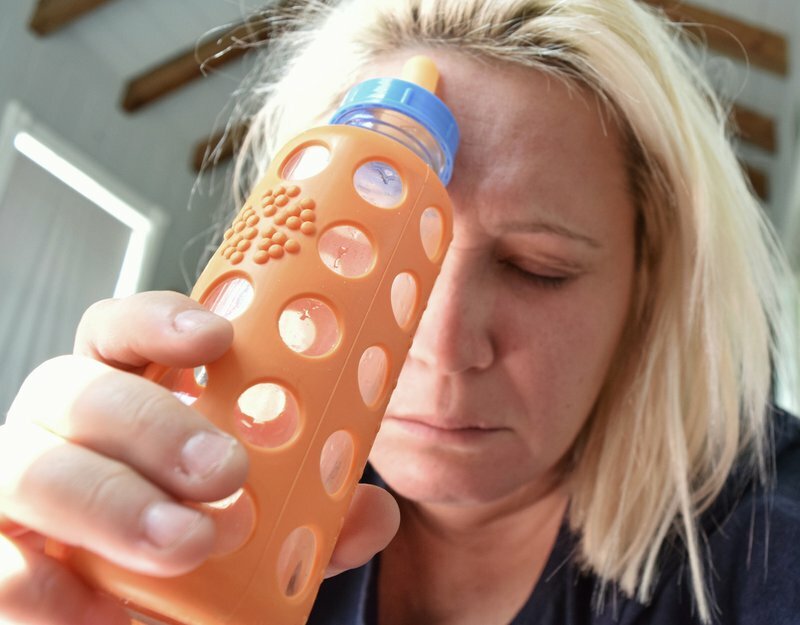 Admitting ‘mom guilt’ has officially become a thing and every mother and their, well, mother, is admitting how bad they feel for hiding away in the bathroom to check their emails, or even falling asleep while the kids were awake (guilty!). Obviously the ability to share our experiences with other mothers has somewhat lessened our own guilt by knowing that others are imperfect parents, too, and also feel bad about their perceived failures. But this does not change the fact that the burden of guilt does not disappear and can even worsen as children become older and responsibilities increase. One, you can stop feeling guilty and make yourself happy first (good luck with that). A happy mom is a happy child, so some say. Two, you can go against the grain and suffer in silence. At least you’ll have the respect of your friends when you admit you, too, feel the burden. And you’ll have something to talk about at your next girl’s night. Or three, you can embrace it. Remember that you feel guilty because you are not perfect, and showing your child that no one is perfect may be a pretty good life lesson. You also feel guilty because you care so much and want the best for them, and that is nothing to feel guilty about.